Doug MacNaughton began his singing career at the age of 20, when he made his operatic debut with Edmonton Opera. Since then, he has gone on to sing throughout Canada, the United States and Europe. He is at home in opera, operetta, musical theatre and concert work, and he is known as much for the versatility of his acting as for his singing. Favourite roles include Dandini in La Cenerentola for Calgary Opera, L'Opéra de Québec and Knoxville Opera; Ben Hubbard in Regina for Pacific Opera Victoria; and Wozzeck in Wozzeck for the Banff Centre/Nouvel Ensemble Moderne. Concert pieces include Messiah with many orchestras and choirs across Canada, Brahms' Ein deutsches Requiem with L'Orchestre Symphonique de Québec, and Dave Brubeck's The Light in the Wilderness with the Elora Festival Singers. Doug is a frequent performer with Talisker Players, and has given many concerts at Toronto's Arts and Letters Club. In 2013, he performed the multiple roles of Luther, Crespel and Schlemil in Edmonton Opera's Les Contes d'Hoffmann, as well as the dual roles of Thierry and Monsieur Javelinot in the Canadian Opera Company production of Dialogues des Carmélites. He was also the soloist in the Elmer Iseler Singers' presentation of Handel's Messiah. He has been a regular understudy at the Canadian Opera Company, covering such roles as Don Alfonso in Così fan tutte, Benoit/Alcindoro in La Bohème, the Marquis de la Force in Dialogues des Carmélites, and Hobson in Peter Grimes. 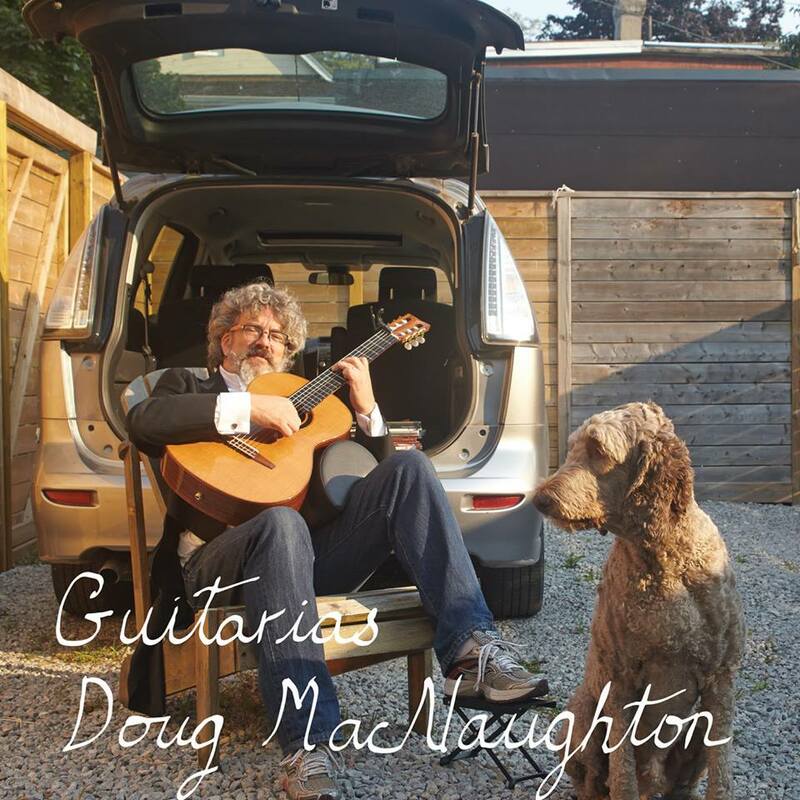 His CD Guitarias, featuring Doug as both a singer and a guitarist, was released in February of 2014.